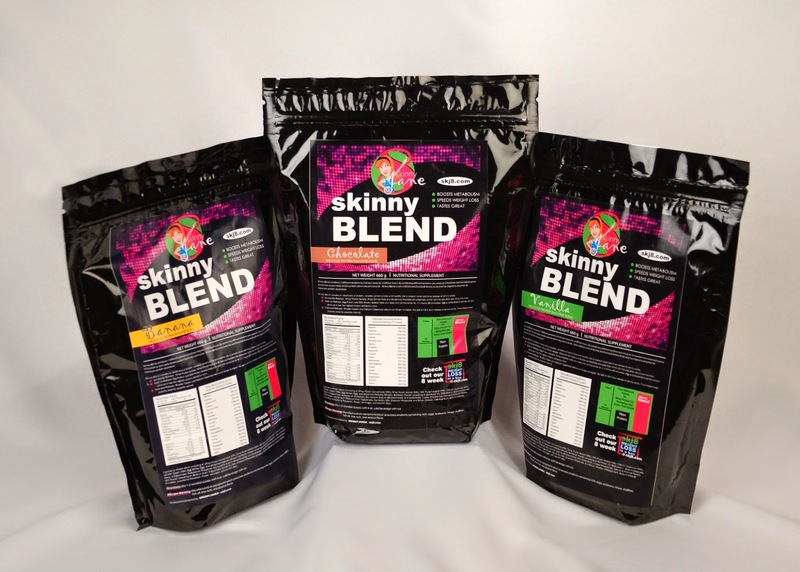 Skinny Blend is a shake powder that is formulated to nourish your body and help you lose weight. It provides hours of energy and has seven different proteins in it. For those of you with allergies, it is manufactured on equipment which processes products with milk, eggs, soybeans, what, shellfish, fish oil, tree nuts and peanut flavor. Basically, if you have any food allergies, be cautious. I tried the strawberry flavored blend. One serving is a fourth cup of blend and so I added another 3/4 cup of milk and some ice in my blender. I couldn't drink the entire shake. I was full about half-way through. It had a pleasing strawberry taste that was much more similar to the taste of fresh-picked strawberries verses strawberry flavoring. I did stay full for quite awhile and I did seem to have a boost in energy. I also had everyone else in my house try it. One person compared it to Spark shakes by Advocare. Another one said it was about the same as a McDonald's strawberry shake. The teenagers enjoyed it, but didn't give much feedback. When my eight-year old tried it, he wasn't impressed. He added a strawberry-flavored Crystal Light packet to it, which caused it to solidify. After that, he happily sat down and spooned it into his mouth. I tried his version, and I thought it rather gross. I prefer just the plain shake. 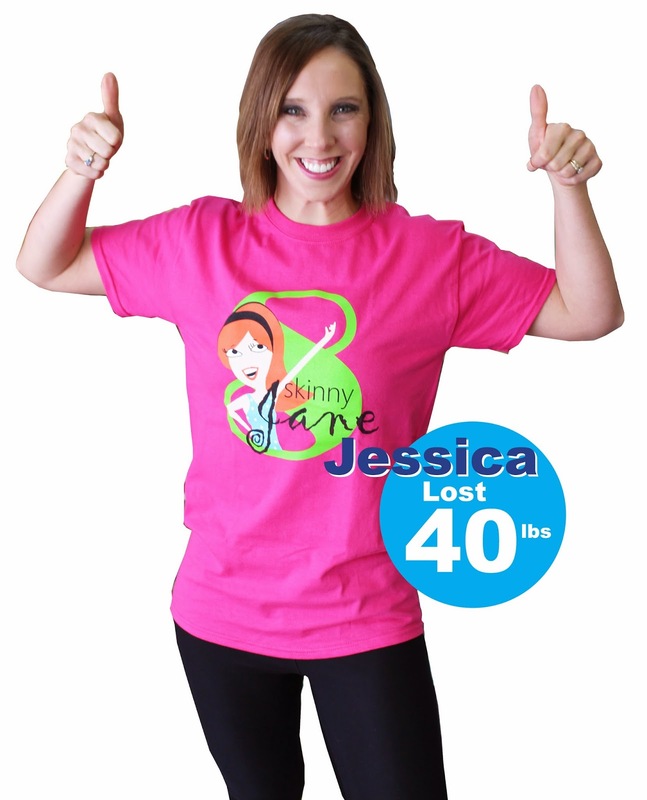 I like that Skinny Jane is a local company for me, coming from Evansville, Indiana. On the package it has all of the nutrition facts listed so that I know exactly what I'm getting in my blend. It's incredibly low sugar and sodium, which are huge triggers in my household. If you're looking for a good addition to your diet, this could be great for you. It is a nutritious blend that would be great for breakfast or afternoon energy. I did check out the 'diet' that goes along with it for weight loss, and I believe that if you're looking for a hard-core diet that will help you lose weight and cleanse your body it would be great. I'm not interested in losing weight, but rather in being more nutritionally conscious. The diet wouldn't work well for me, but the Skinny Blend is a great nutritious addition to my lifestyle.